Named after Billie Holiday … its no wonder this Perth born songstress was blessed with such a soul stirring voice. Billie Rogers has lived, breathed and been enveloped by an eclectic mix of soul, reggae, blues, rock and country music since she leapt from the womb. While other children spent their weekends painting warhammer and learning to crochet their teddy a vest, Billie opted to hang out at the pub, drinking Shirley Temples and watching her dads zydeco band play – soaking up an insight into the weary life of an artist. Weened off the bosom and onto the acoustic guitar, she has since also refined the art of harmonica, and blues bashing, bruise inducing tambourine. Heavy influences in Bob Dylan, Tom Waits, Nina Simone and Paul Kelly are easily detected in her profoundly articulate, original song writing. Rogers has adopted a style often pinned as soulful country … “fun, captivating, thought provoking, evolving and understated”. Billie’s stage presence has evolved from that of a wallflower into a space eater, not only demanding her audiences attention but creating an energy that leaves you feeling you want to get involved in her music. Unearthed in 2010 at local Fremantle hot spot Clancy’s Fish Pub, she has since been a huge crowd favourite playing several well-attended gigs there, along with a fleet of others – including the Fremantle Arts Centre’s ‘Courtyard Sessions’, Hidden Treasures Winter Music Series, Norfolk Lane Youth Festival, the Rosemount Hotel’s annual ‘a not so silent night’, Feast Your Eyes Festival and Kelp at Kidogo Arthouse during the ISAF world sailing championships. 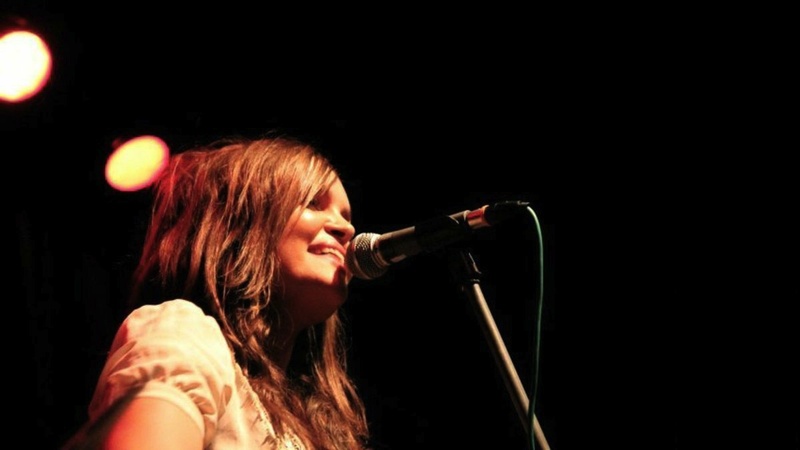 She has played support for Simone and Girfunkel, toured with Sydney artist Catherine Traicos and recently recorded with Tom Fisher and the Layabouts. Make sure you catch this charming creature, this time round with her backing band – the Country Gentlemen.